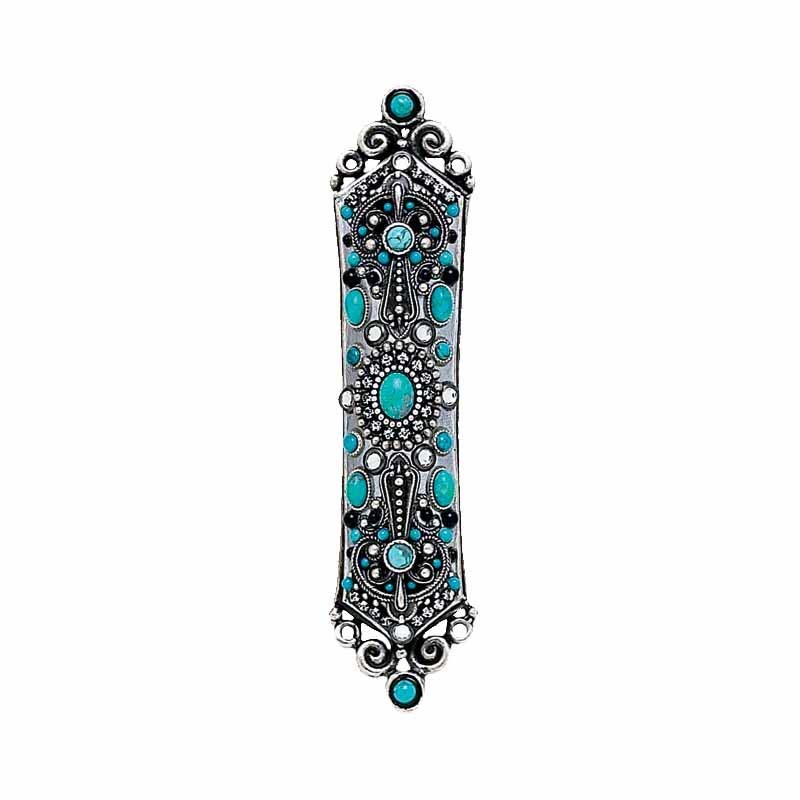 Silver and turquoise give this Mezuzah a south-western look. Black and crystal accents add a chic touch to this earthy piece. 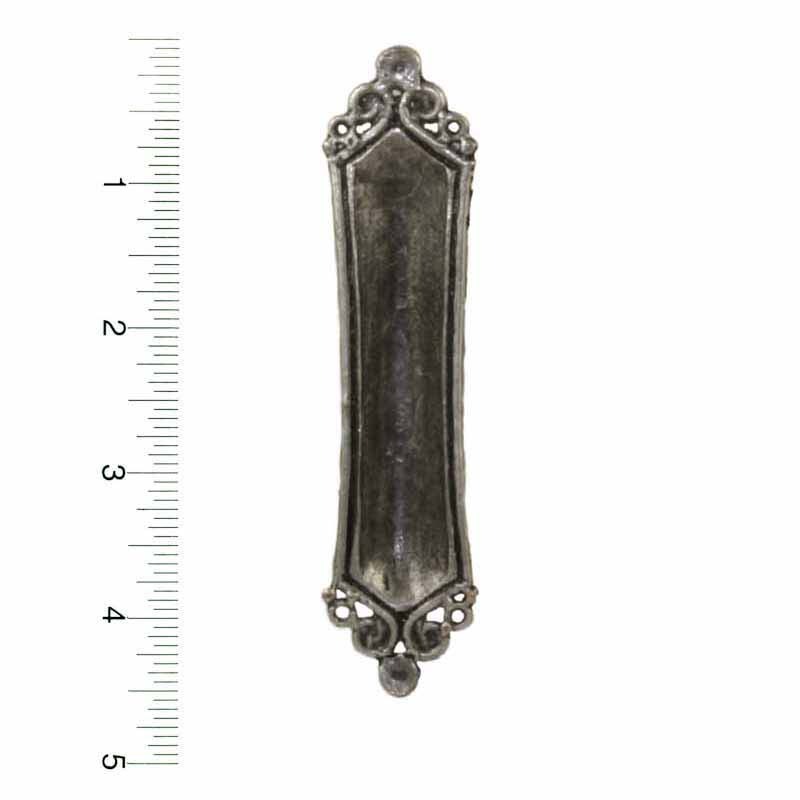 The vibrant colors of this mezuzah will pop against any color doorway.